Perhaps, I won’t prevaricate if I say that this is my favorite shooting for the blog for the time of it’s existence. Guys, today I have a lot to do and I don’t know if I have enough time to prepare the planned post. 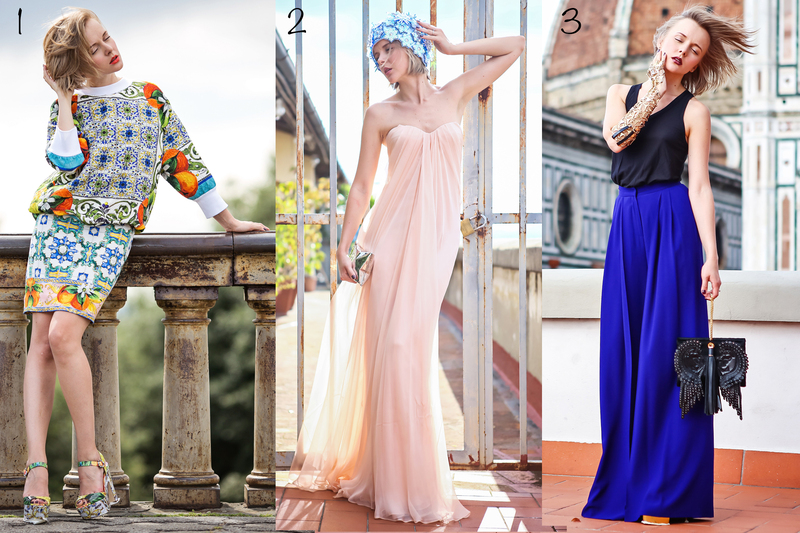 Here we go with the second outfit for StyleLAB during FIRENZE4EVER organised by LUISAVIAROMA. I’m glad to show you the results of our joint work with LUISAVIAROMA: the STYLE LABS. I think that the words in this post will be superfluous)) I want to say only that I preserved these photos for the last post from Dallas because it’s my favourite post.